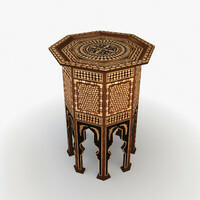 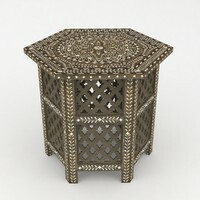 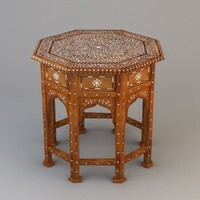 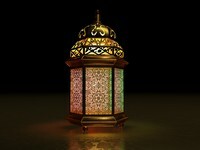 You simply wont find a more stunning high detailed Moroccan candle lantern than this! 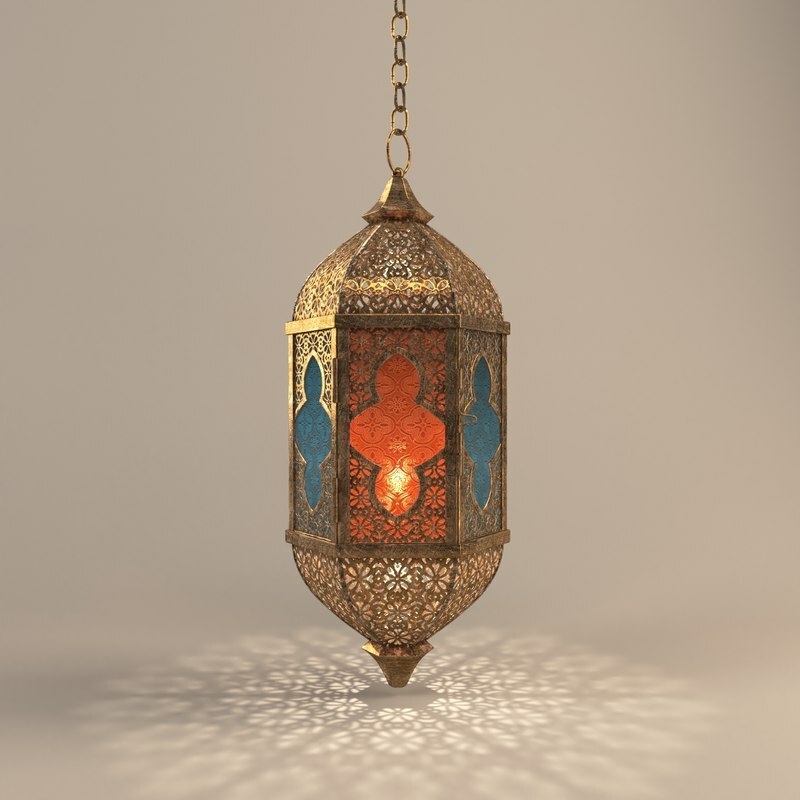 Gorgeous copper metal is shaped like an exotic treasure. 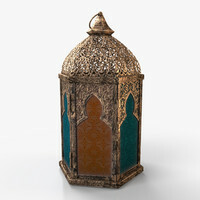 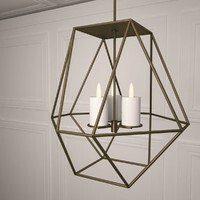 This is a highly subdivided 3d model so it will be used only for render time purposes not for game engines, the lantern elements (door frame, glass, metal pattern....) are not attached together. 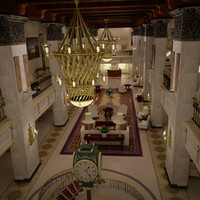 Once you open the file (vray version) you will find everything ready for you and when you hit render you will get the same result you see in the pictures. 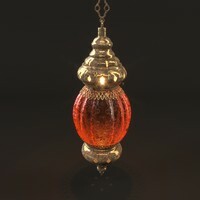 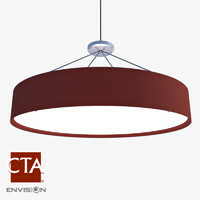 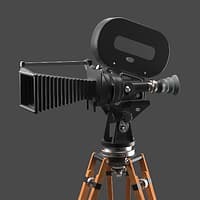 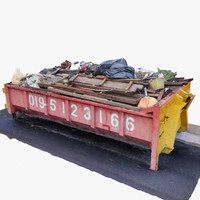 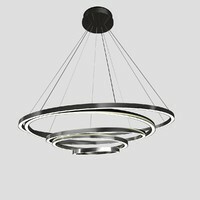 Buy it now and start using this quality model in your scene.